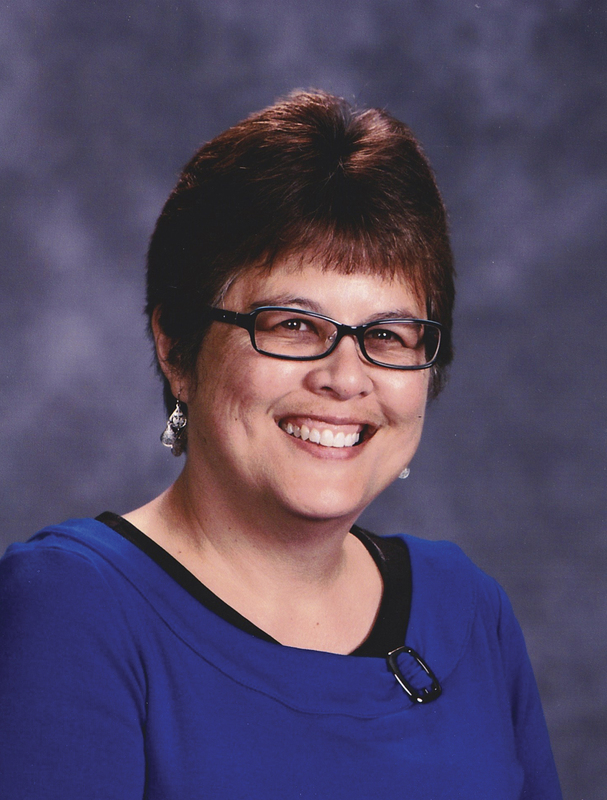 Middle-schoolers experience turning points every day as their bodies change, friendships broaden, worldviews are expanded, and boundaries are challenged. How do moms and dads help? Active parenting is the best chance for your child to succeed in school and at home. Your role is to learn, discuss, advise, discipline, and pray for the unique needs of your sixth- to eighth-grade child. But what is really going on in her life? How does he feel? What words do you say? When will he listen? And why does she act that way? 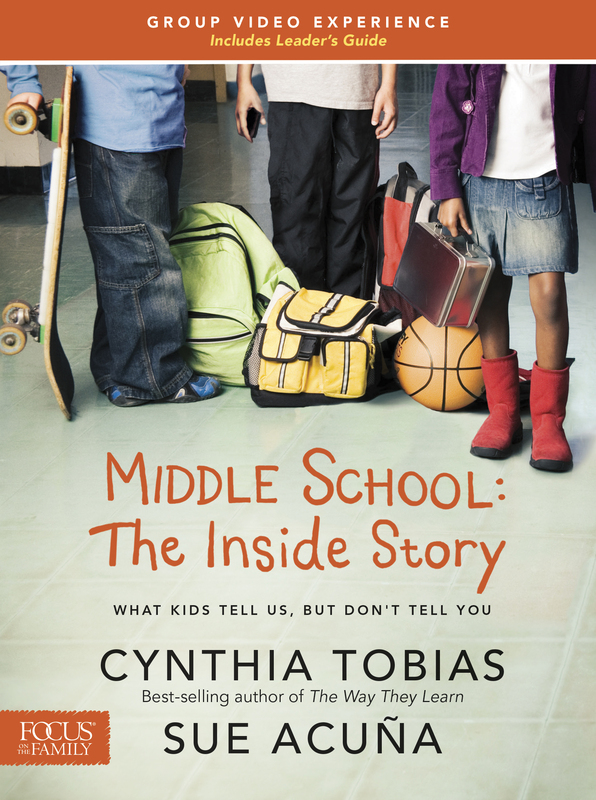 Middle-school experts Cynthia Tobias and Sue Acuña share the secrets that middle-schoolers have told them but won’t tell you. 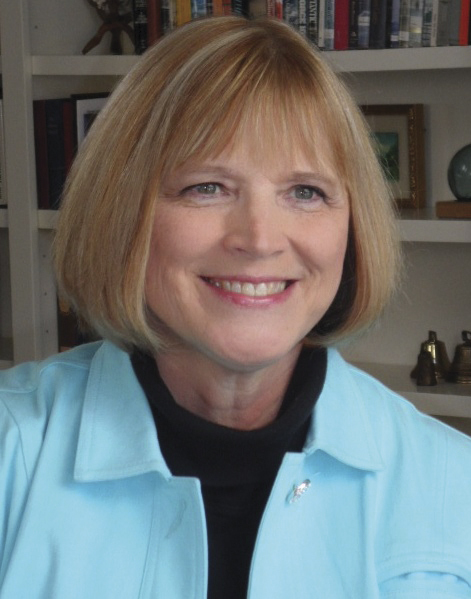 Real-life stories combined with practical techniques will strengthen your parent-child bond, even as your son or daughter naturally launches into his or her own identity. This unique video experience will equip you with life-giving words, listening skills, and discipline styles that will set the stage for a positive high-school experience and healthy adult life. Includes a PDF of the Leaders Guide.